How to be an effective communicator in order to improve your relationships and your life…and in business, increase your bottom line. Ever wondered how some have just got the right thing to say at the right time? Ever thought about how it is that some have the knack of being able to communicate so well? It's fascinating that for almost all of us, we have had more training in learning how to drive a car or use a computer than we have ever had in learning to communicate effectively. Being a good communicator is not hereditary or in the genes -- it is a learned skill. We're all so good at giving advice and our opinion, is it any wonder that people don't listen. 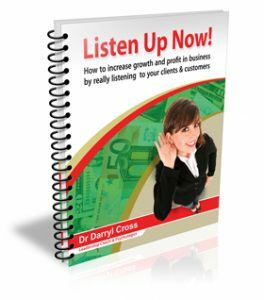 My name is Dr Darryl Cross and in the next few minutes I would like to show you some proven, successful and above all simple tips for improving both your communication and listening skills. This book was originally written for business leaders and managers, but the test of time has shown that these principles of communication occur for ALL of us in ALL kinds of places. This book will assist your relationships with others at work including staff as well as customers together with those at home. Overall too, these tips will enhance your career and business prospects and your ability to work in a team which will literally turn your life around. You will see how to really understand others and their situations and cut through the ambiguity and conflict with ease, how to significantly improve your relationships, how to endear yourself to those around you with a few chosen words. 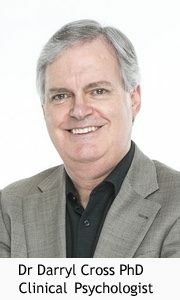 How would you like to be seen as an effective communicator? Indeed, you can even see your career prospects being enhanced with your ability to be a real team player with your ability to connect well with others. You will also see how customers or clients will not only be more disposed to buy from you, but will return for repeat business. And we all know that repeat business is a real bonus. 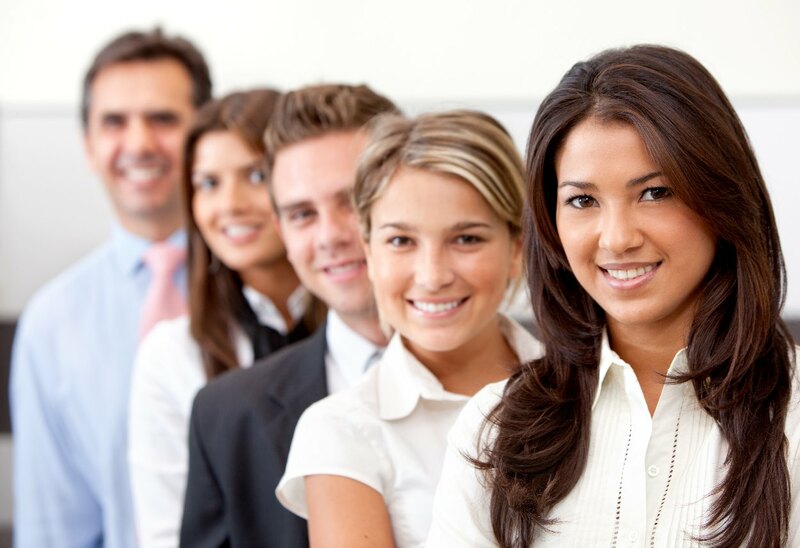 Above all, you will discover the huge pleasure of having been able to effectively relate to all manner of people, to be able to impact their lives and to feel good about who you are and how you connect with them which will have repercussions for all aspects of your work and home life as well as in your business.